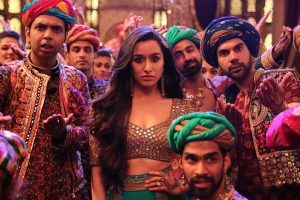 With its foot-tapping songs like Aao Kabhi Haveli Par, Kamariya and Milegi Milegi, the horror comedy had raised the excitement bar of the audience before the release. 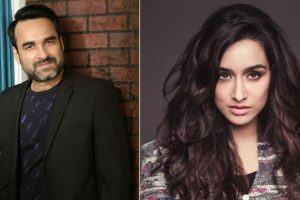 Continue reading "Stree is a gorgeous quirk-tale of mirth & scares"
Continue reading "I get scared easily, says Shraddha Kapoor"
Continue reading "Shraddha Kapoor was spooked by Pankaj Tripathi on the sets of Stree"
"Imli" is touted to be a love story; which deals with relationships on a very human level. 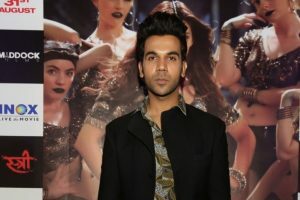 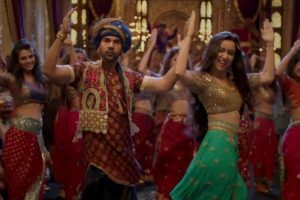 Continue reading "Stree| Twitterati react to Rajkummar Rao, Kriti Sanon’s Aao Kabhi Haveli Pe song"
Continue reading "Rajkummar Rao salutes policemen"
Continue reading "Had a blast shooting for Kamariya with Rajkummar: Nora Fatehi"
Continue reading "Multitasking helps me as performer: Shraddha Kapoor"
Nora Fatehi, who is basking in the glory of the success of the recreated version of Dilbar, is all set to return to the screens. 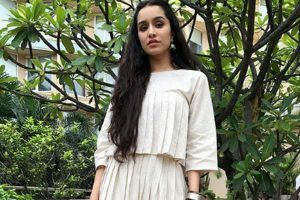 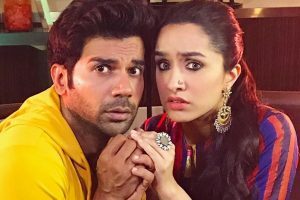 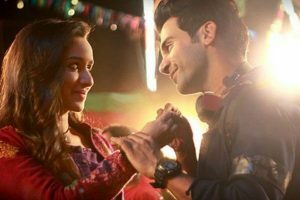 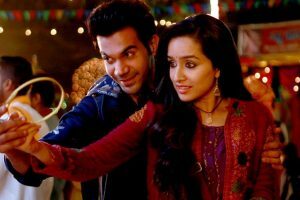 Rajkummar Rao and Shraddha Kapoor are currently engaged in shooting for their forthcoming horror comedy, Stree. 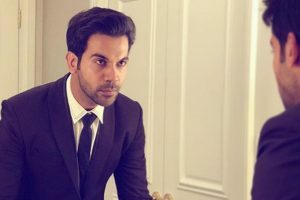 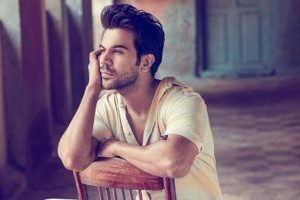 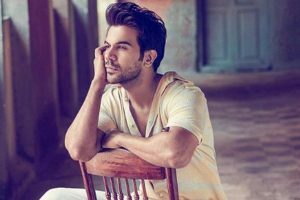 National Award-winning actor Rajkummar Rao feels that acting has finally made him beautiful as well.